We're a band from Mexico city formed in 2004. Our music is influenced by the Mexican and American alternative scenes from the 90's. We have released 2 albums: "oh, yeah!!" 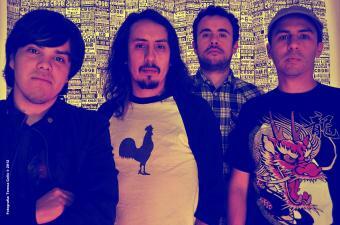 in 2006 and "Monterrey" in 2010 and are currently working on an EP to be released in 2013.